Faulkner's Ranch: Have You Seen This? 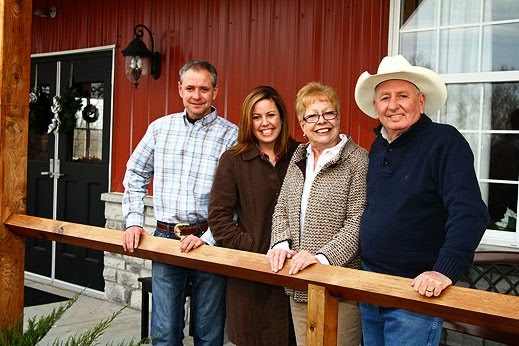 Remember when Joel Nichols visited the ranch back in September! Well, our favorite hilarious weatherman was back this week to have some Pumpkin Season fun! 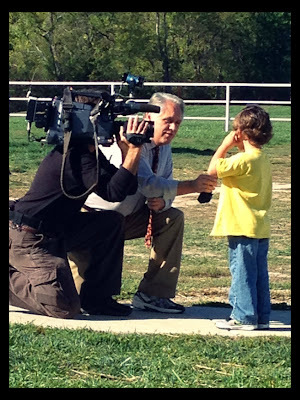 Here he is interviewing Corey, our spokesperson! 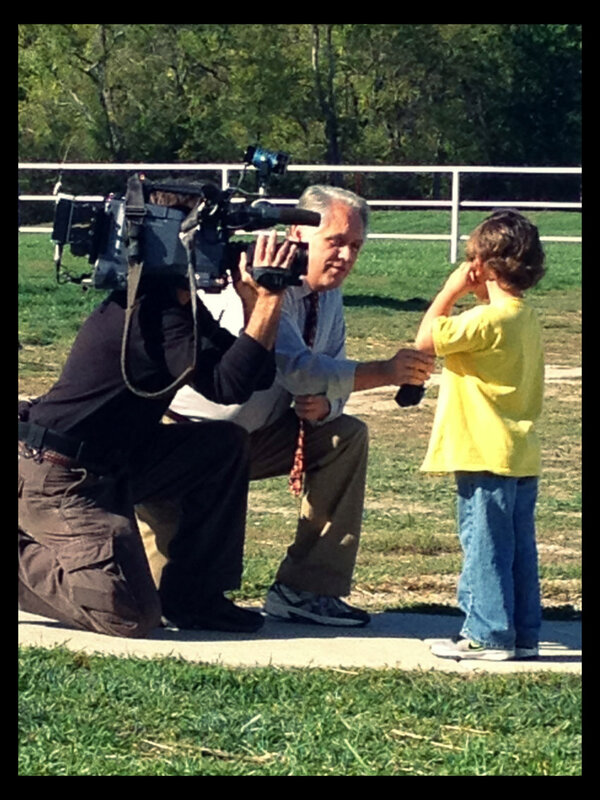 Tune into KMBC 9 News on the morning of Sunday, October 14th to see what these two were chatting about! And just in case you missed it, CLICK HERE to see Joel horsing around at the ranch back in September. We told you he was hilarious folks! Come have fun like Joel did out at the ranch this weekend for Wild Western Weekend! Remember, if you wear a cowboy hat you get $1.00 off admission!